Local carpenter and joiner from the 1950s. 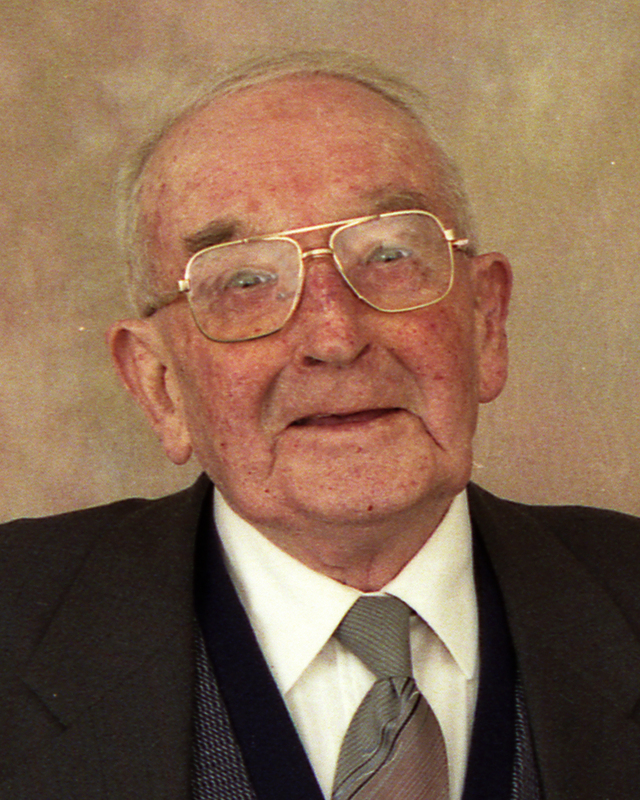 Mattie Fahy came to Carramore fom Ballaghnagrosheen in the 1940s after he had finished his apprenticeship, in carpentry and joinery, at Gardiner’s of Athenry. He purchased an existing dwelling house and a small farm from Ellen Kenny, a widow, and, as her husband, Denis, was now deceased, the family were relocating to Dublin.